Your free training area, perfectly networked. Q free is the solution for your free training area that offers all the advantages of electronic equipment. The direct connection to your members. From health-oriented basic training to specifically targeted strength training and intensive cardio training, to maximum strength training – you’ll achieve your individual goal with milon. 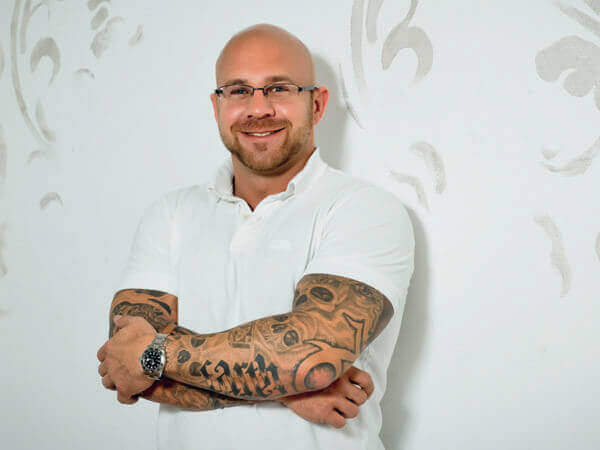 Whether you’re a physical therapist, a fitness studio operator, or owner of a medical facility – milon is the right partner to help you organize your business successfully. 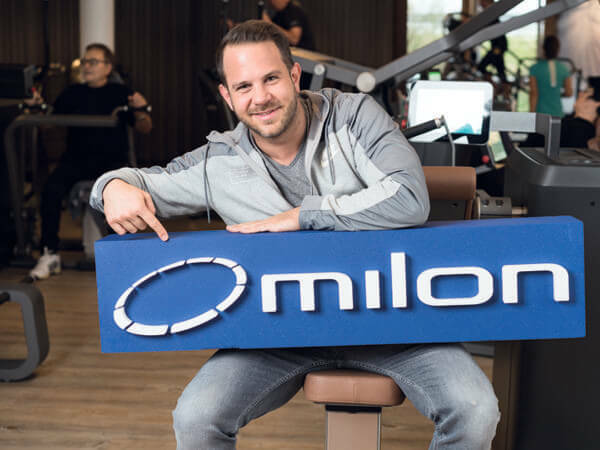 With milon circuit training, your clients enjoy training that’s productive, fast and fun – thanks to equipment that ensures the best conditions for effective training. milon combines training, health, and digitization. Digitally controlled equipment and software-controlled training have been standard at milon for many years. Your free training area, perfectly networked. Q free is the solution for your free training area that offers all the advantages of electronic equipment. milon Q free stands for greater freedom and variety in the way you operate your studio: For you as a studio operator, this means the very best, target-oriented customer support and a clear position on the market. These factors serve as the basis for your company’s long-term success as a business. Thanks to Q free, making settings in the milon CARE software and handling the equipment has become much simpler. These changes aim to streamline the process for trainers and members and further reduce the time required. Create a new type of strength training area and set yourself apart from other fitness and wellness facilities thanks to a Connected Training System (CTS). Fully connected professional fitness equipment, intelligent software, and apps. Find out about the milon circuit, pre-owned equipment, and the milonizer. From health-oriented basic training, to specifically targeted strength training and intensive cardio training, to maximum strength training – milon’s broad range of training circuits spans every need and every performance level. In our circuits, you can practice strength and endurance training according to the latest findings from the field of sports science – and your workout will be as simple, safe, and effective as possible. We offer professional equipment that’s fully networked. milon for everyone – from individual to international solutions. milon’s range has the solution to the key challenges you face in your facility. 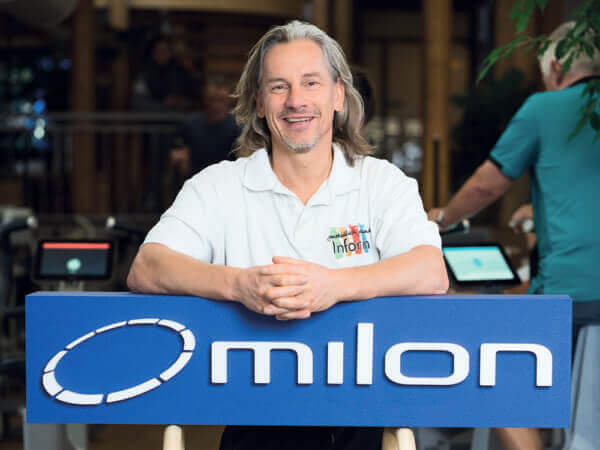 Whether you’re a physical therapist, fitness studio operator, or part of a medical facility: milon is the right partner to help you organize your business successfully. With hardware, software, and service from milon, you’ll have the best possible support. Our motto is: Achieve more together. Get in touch with us. We’ll be happy to advise you without any obligation on your part.